Accellos, Inc., a leading provider of supply chain execution software solutions, has been selected for inclusion in the 2010 Supply & Demand Chain Executive 100, a compilation of top supply chain technology providers published annually by Supply & Demand Chain Executive Magazine. Accellos’ inclusion in the 2010 issue of the list, “Supply Chain: Back to Basics and Beyond - In Search of the Roots of Supply Chain Excellence,” recognizes Accellos as a leading provider of software and services that help companies in the supply chain space attain excellence during the ongoing economic recovery. Accellos and other technology providers inducted into this year’s “100” are featured in the cover story of the May/June 2010 issue of Supply & Demand Chain Executive, as well as online at http://www.SDCExec.com/SDCE100. Supply & Demand Chain Executive is the executive's user manual for successful supply and demand chain transformation, utilizing hard-hitting analysis, viewpoints and unbiased case studies to steer executives and supply management professionals through the complicated, yet critical, world of supply and demand chain enablement to gain competitive advantage. On the Web at http://www.SDCExec.com. 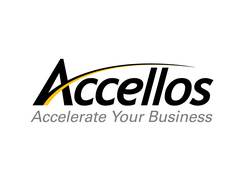 Accellos, headquartered in Colorado Springs, Colorado, is a global provider of logistics, warehouse, third-party logistics, transportation and mobile fleet management software solutions. The company addresses the supply chain management and execution market with warehouse management systems for multiple environments, including transportation management software and in-field mobile resource management solutions. Accellos’ powerful supply chain execution solutions are easy to customize and implement, providing customers with more innovation for less investment. 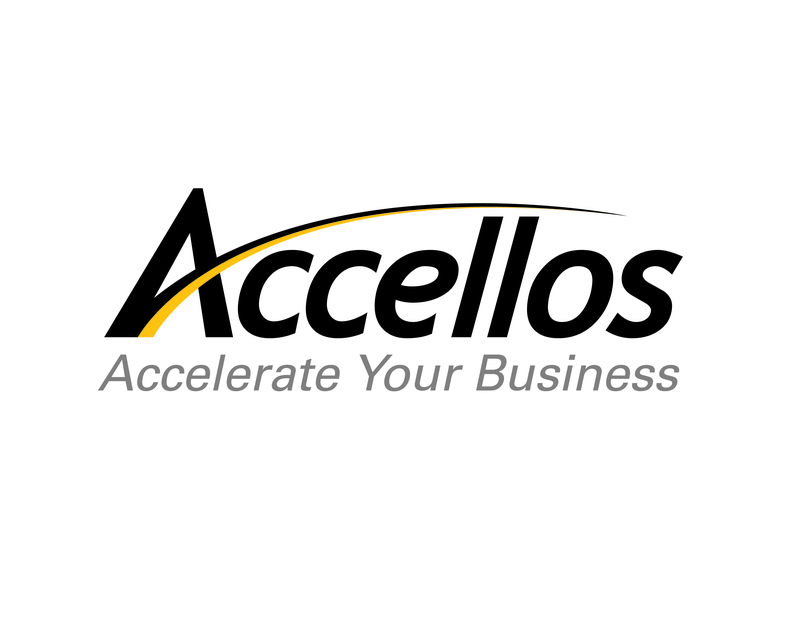 For more information, email info (at) accellos.com or visit http://www.accellos.com.